It's easy to get caught up in the routine of daily life. 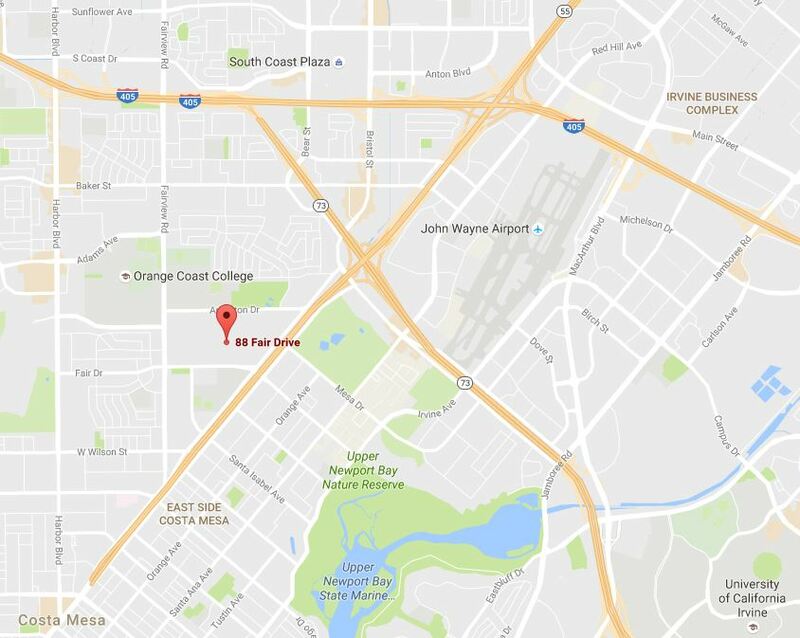 Most people here at aFe POWER are car enthusiasts first – Engineers, Marketers, Salespeople, Technicians, second. Every once in a while, we have to take a step back. Forget about creating new products and forget about the business side of things, because that’s not why we’re here. We’re here because we not only want to exercise our passion every day, but because we want the chance to share our passion with others. The only things we love more than creating high-performance products are, one, using them ourselves and, two, hearing about the awesome experiences they allow our customers to have. 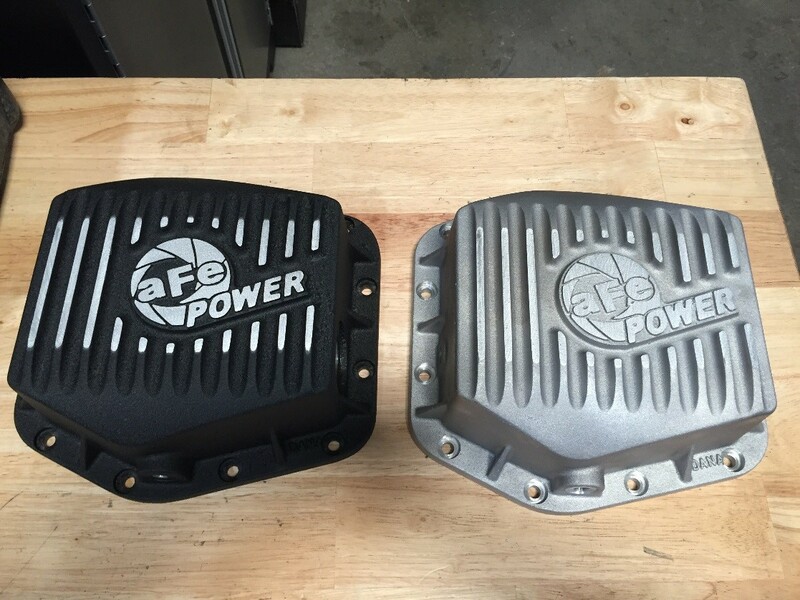 aFe POWER, as a company, started because a couple of enthusiasts wanted to make superior aftermarket products. Plain and simple. It’s our business model. We wouldn’t make it if we wouldn’t use it. Sure, you’ve probably heard about how aFe products are flow-tested and dyno-tested, but we don’t stop there. If you’re buying off-road suspension for your Raptor, best believe that suspension has hit the most insane trails in Ocotillo. 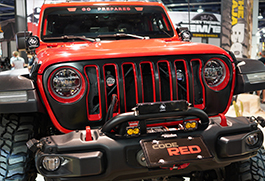 Our Jeep intakes have tackled rock crawling, stream-crossing, KOH – and the list goes on. If you’ve been following along with some of our past news, you know we’ve been working to expand our suspension offerings. 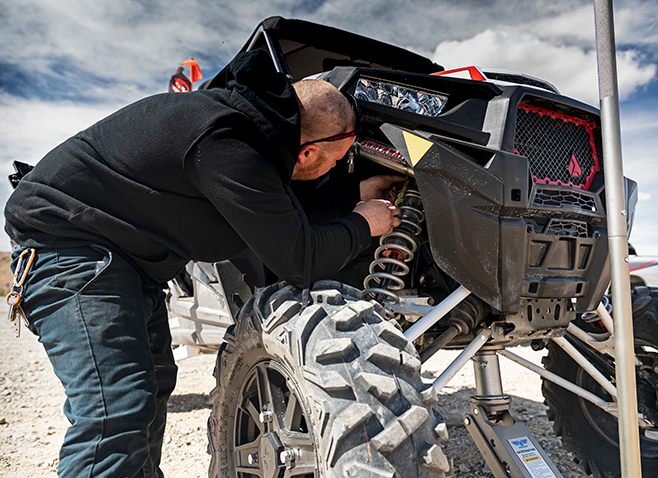 A lot of our parts we’re either updating or rebuilding from the ground-up and, like the rest of our products, with new inventive ideas, comes rigorous testing. ...This is the part of the job that puts it all back into perspective. 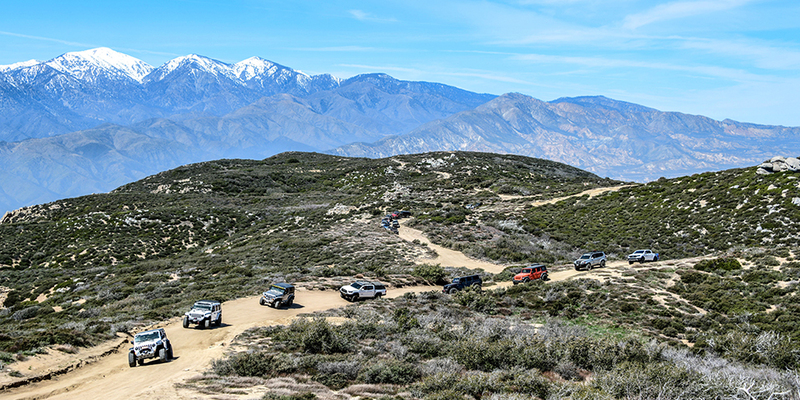 As we sit in the middle of the vast expanse of the hot Southern California desert, ready to explore, or as we’re looking out to a view of neighboring towns after we tackle a gnarly mountain climb – we remember, this is why we’re here in the first place. Needless to say, we’ve been developing a bunch of new parts, we’ve been shredding around putting them to the test, and we can’t wait to share them with you. Off-roaders, sand toy enthusiasts: stay tuned to the website for news and new parts, fresh off the proving grounds, coming soon. 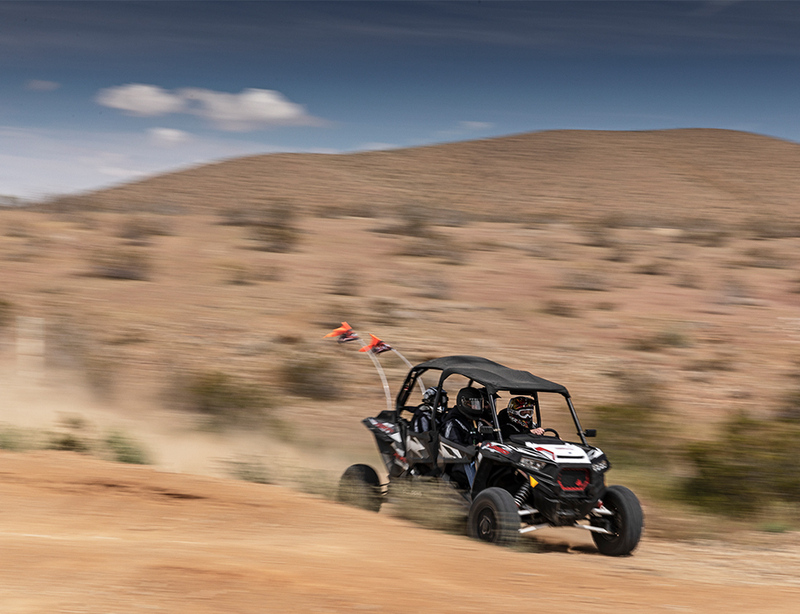 In the meantime, we’ll see you on (or off) the trails. 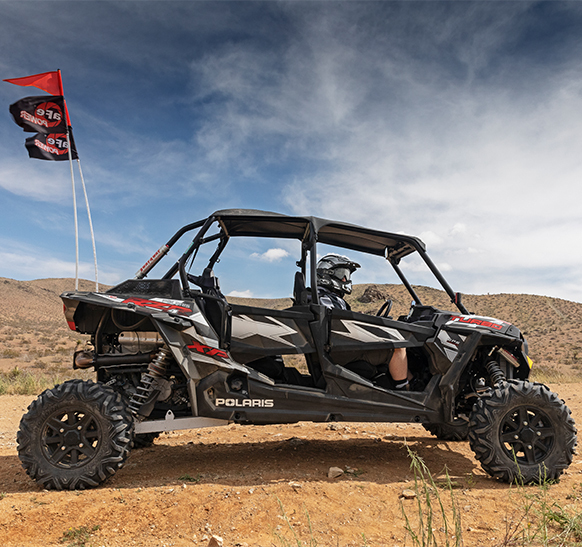 This entry was posted in aFe News and tagged product testing, Polaris, side-by-side, sway-a-way, Off-road, suspension, aFe Power, Jeep on April 12, 2019 by Jenna Schiebe. With an abundance of applicable new products, the show was definitely geared towards these new releases. Some companies even opted for actual dirt on the floors of their booths, rather than the usual carpet or tile to draw in the proper crowd. 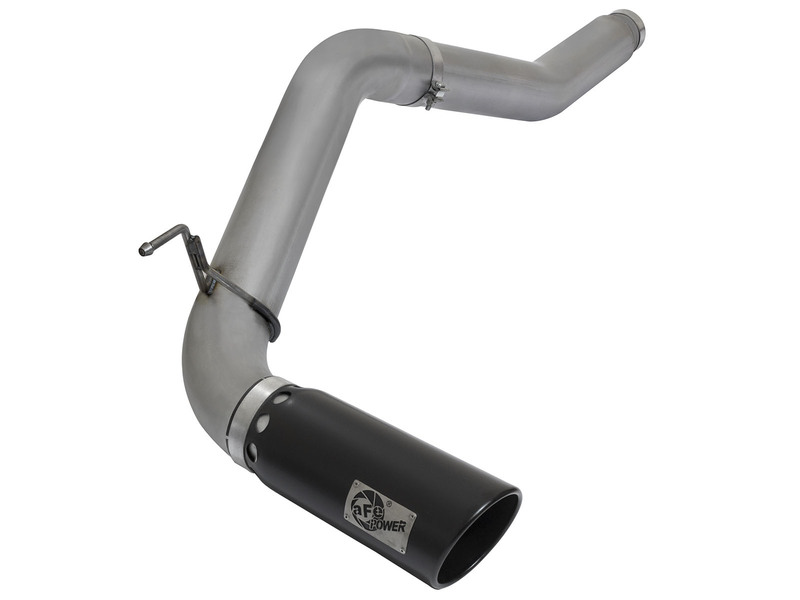 From our famous cold air intake systems and air filters, to exhaust systems, suspension, and more - we have products ready to hit the streets or the dirt. 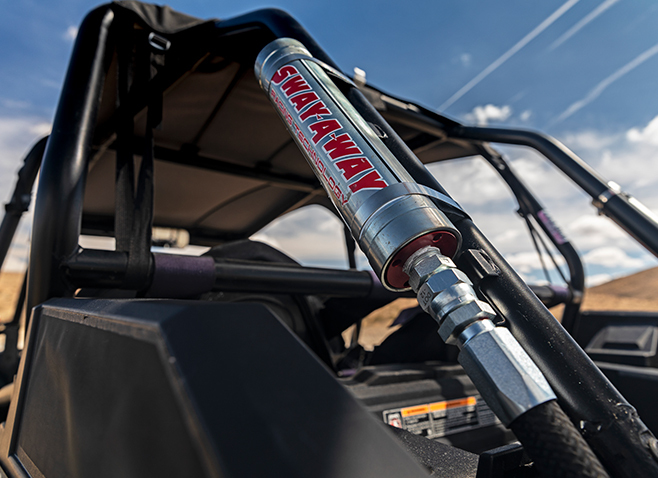 For more information on the aFe POWER and Sway-A-Way products featured on these vehicles, or to see what we carry for yours, check out our website. 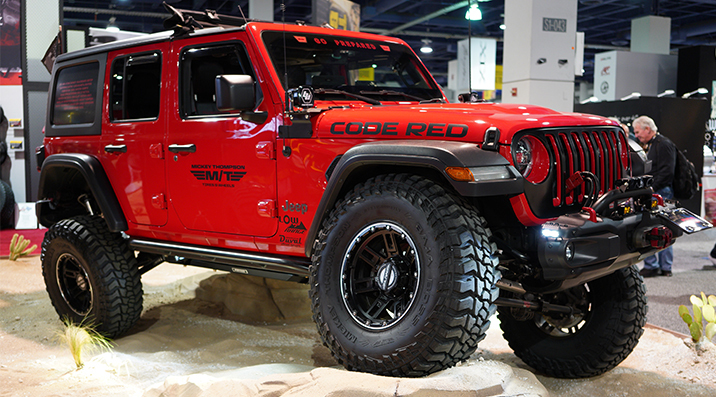 In addition to a heavily modified JL displayed in our booth this year, we brought our very own "featured vehicle", previously used for product research and development. ...Here's a few of our favorite builds. 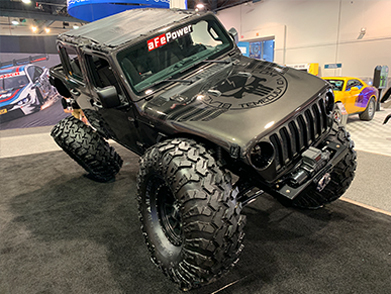 This entry was posted in aFe News and tagged SEMA Show 2018, Off-road, aFe Power on November 15, 2018 by Jenna Schiebe. 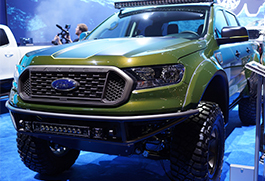 When the second generation Nissan Titan pickup truck was revealed, many wondered how it would fair against heavyweights Ford, Dodge, and Chevy. Powered by a Cummins 5.0L V8 turbo diesel, producing a hefty 310 HP and 555 Lb. x ft. of Torque at the crank. 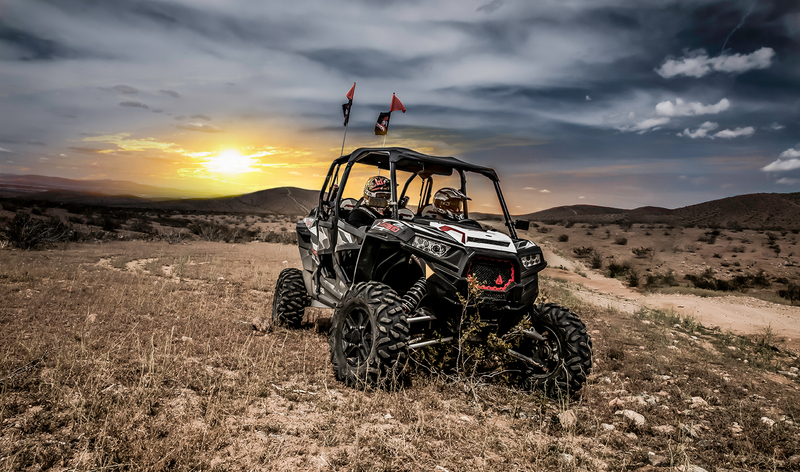 Completely redesigned inside and out the new Titan XD offers a high level of luxury with brute strength all in one package. 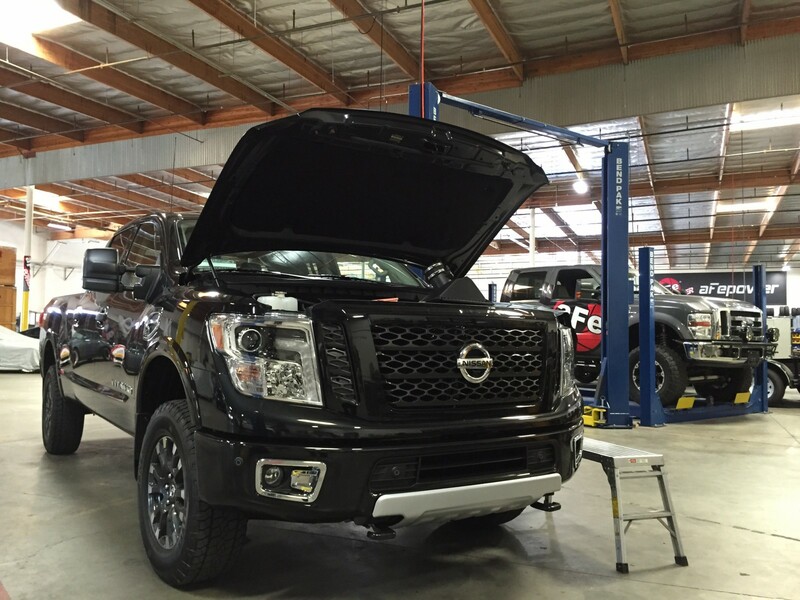 aFe POWER will rely on our vast experience with Cummins Engines to give this truck the complete aFe POWER makeover. The intake development team got to work the second this truck rolled into the shop. Pictured above, you can see our experienced team of engineers have already developed a 3D Printed Momentum HD Intake with testing fully underway in real world conditions. 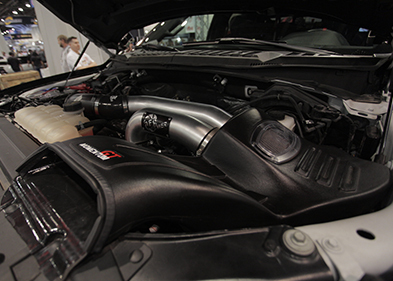 The Momentum HD features a roto-molded one-piece housing to protect the air filter from hot engine bay temperatures, including a larger diameter intake tube for maximum airflow for improved horsepower and torque. A large, clear sight window is used for a hassle-free filter inspection and unique aggressive styling. The included urethane plug can be used to block off the auxiliary air inlet, or you can add our optional air scoop which will be available for purchase for increased airflow. 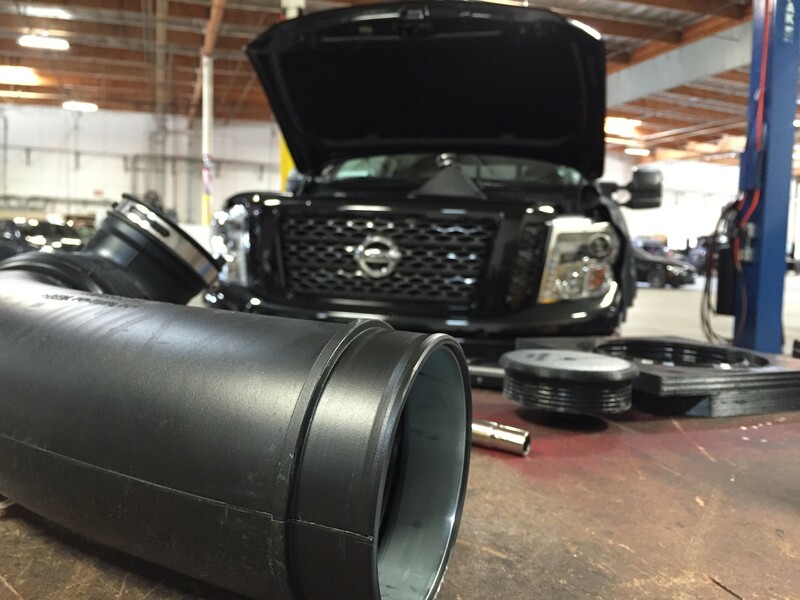 The intercooler charge pipes were next on the list to tackle for the Nissan Titan XD. 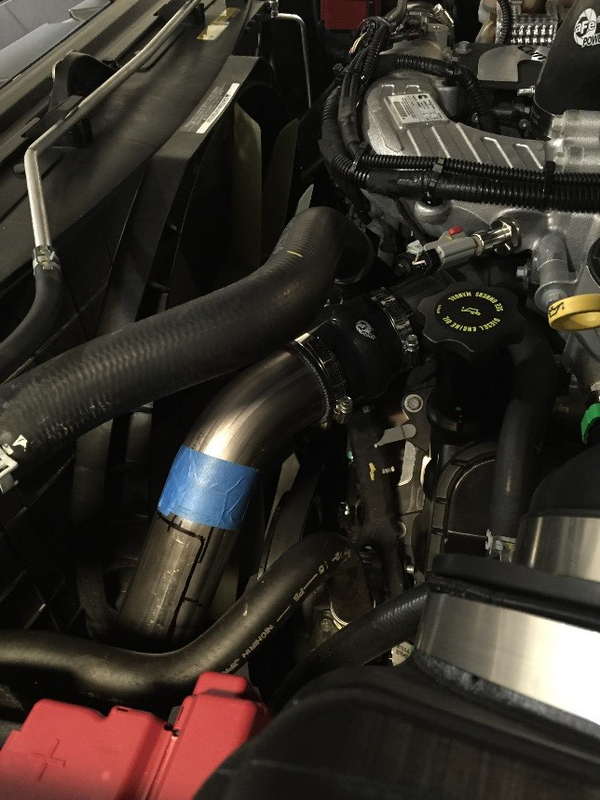 The stock intercooler pipes are 2-1/2” inlet and outlet diameters from both the cold and hot side tubes. We will be featuring two packages, one will be an OE upgrade for those wanting to keep their stock intercooler, and the other will be a complete intercooler kit upgrade. The OE upgrade will feature a hot side charge pipe with a 2-1/2” inlet and outlet diameter, featuring fewer bends than what the OE has for increased airflow. The cold side charge pipe will have a 3” inlet and outlet diameter increasing airflow and minimizing restriction. The complete kit will feature an upgraded intercooler core and new 3” charge pipes on both the hot and cold side for increased cooling efficiency. 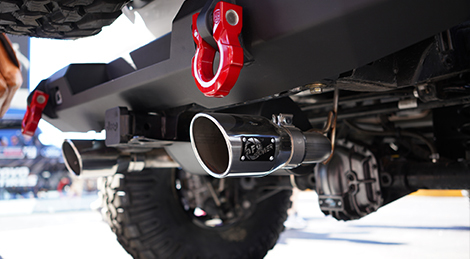 The stock exhaust for the Nissan Titan XD was too boring for an aggressive looking truck, the R&D exhaust team didn’t waste any time in developing a tougher looking exhaust system for the Titan XD. 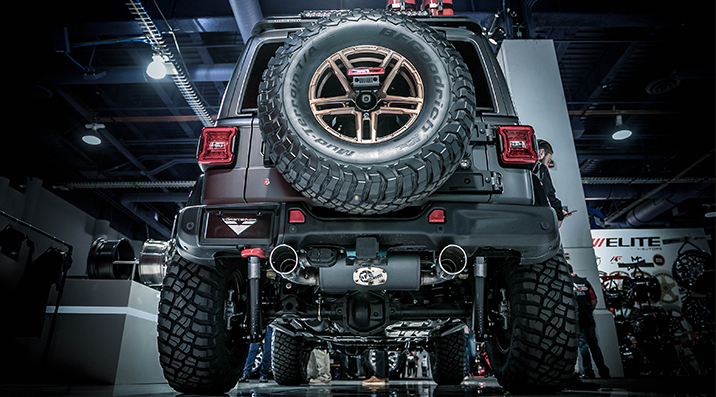 The LARGE BORE XD exhaust system is crafted from either a 4" or 5” mandrel-bent stainless steel or aluminized steel for maximum air flow and aggression. 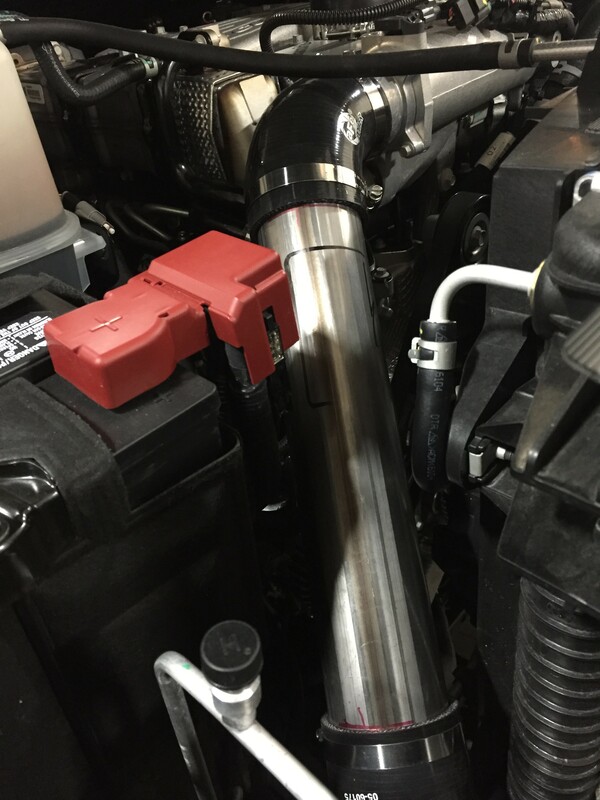 We use high-quality band clamps and OE-style bayonet hangers for a secure and leak-free seal, and offer your choice of either a large stainless steel polished or black intercooled exhaust tip. Both systems fit the Titan XD crew cab with the standard bed (151.6” Wheelbase/6-6 ft. bed). 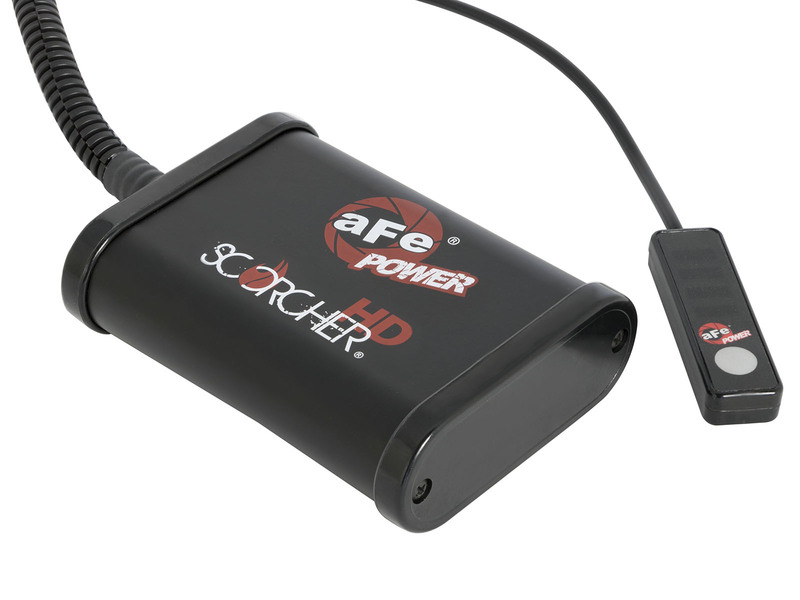 If you crave more performance, then our Scorcher HD Tuner Module is the answer you’re looking for. The factory tuning always leaves something more on the table when it comes to tuning, the Scorcher HD tuner module unlocks that hidden performance for everyday use under your command. Unlike other handheld Tuners that will flash your trucks computer and risk voiding your warranty. Our module relieves you of that concern, by leaving no trace on the ECU for the dealership to pick up upon scanning when returned back to stock. We achieve performance gains by altering the pressure sensor signals to increase boost and fuel levels to an optimum point throughout the entire RPM range. All of our Scorcher HD modules are easy to install, requiring no cutting, drilling, or splicing. The Scorcher HD Tuner Module for the Titan XD connects to the stock wiring harness with factory connectors for an effortless installation. Our new generation of Scorcher Modules allow you to quickly change between power levels with a simple push of a button. aFe POWER Rear differential covers offer increased protection, simply by supplying increased fluid lubrication and reducing temperatures to vital parts in your Titan XD’s differential. We offer our rear differentials in either our Street Series (RAW Finish) or our Pro Series (Black Powder Coated Finish). Both feature built-in cooling fins to maximize heat transfer for cooler fluid temperatures. 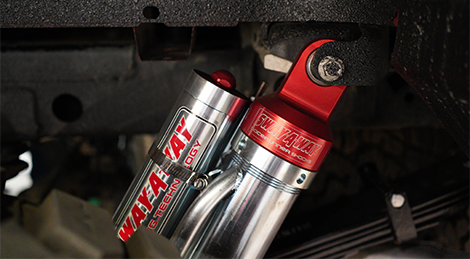 A built-in magnetic drain plug helps capture loose metal particles that could be floating around, this helps prolong the life of both your fluid and differential over time. Available with our Pro Series covers, we include a sight glass plug which allows you to perform a quick visual fluid inspection, and a magnetic fill plug for added protection. That's Not All for the Titan XD.....Stay Tuned! That’s not all we have in store for the Nissan Titan XD. 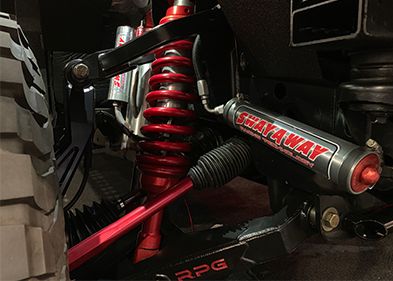 Stay tuned as our newly acquired suspension company SWAY-A-WAY are in the early stages of developing coilovers and shocks for the new Titan XD. 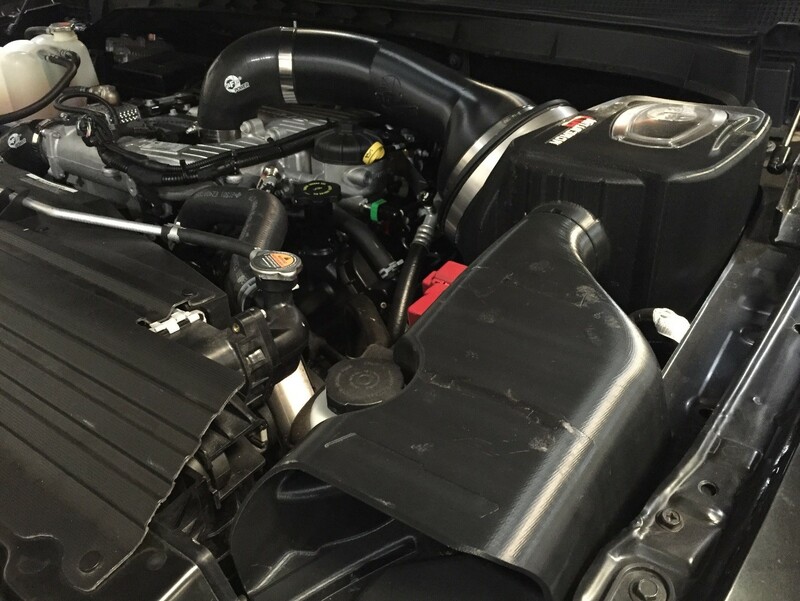 This entry was posted in aFe News, New Products and tagged Nissan Titan XD Performance, Nissan Titan Rear Differential Cover, sway-a-way shocks, sway-a-way, Nissan Titan, Nissan Titan XD, Off-road, Cummins, aFe power exhaust, aFe intakes, aFe, aFe. Scorcher, diesel, aFe Power, Diesel Trucks on September 21, 2016 by Josh Biggers. 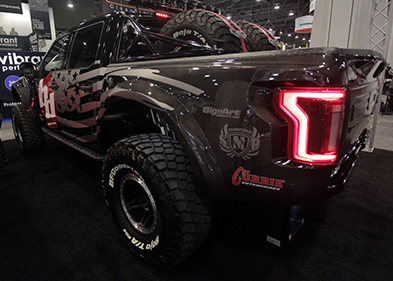 aFe POWER Will be at Sand Sports Super Show 2016! 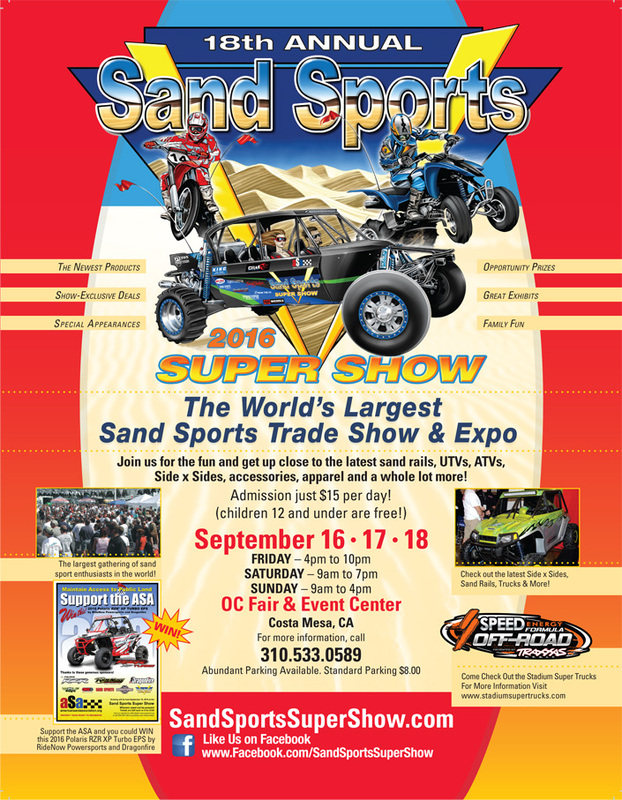 The 18th Annual Sand Sports Super Show returns to the OC Fair and Event Center in Costa Mesa, CA. 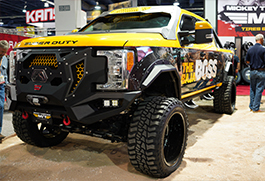 The biggest Sand Sports Show in the world, featuring the latest innovations for off-road vehicles, from side by sides to the toughest off-road rigs. Admission for adults is $15 per day and children 12 and under get in free! 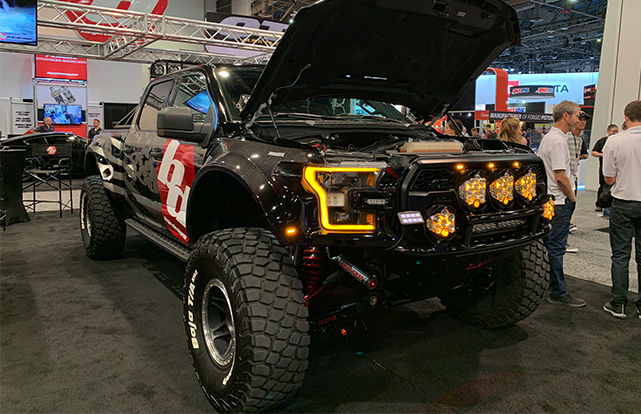 This show hosts a variety of aftermarket vendors including aFe POWER, presenting our latest off-road performance products. We will be offering on site show specials, so swing by Booth # 14-201 and check us out! This entry was posted in aFe News and tagged OC Fair and Event Center, carshow, Off-road, Side by Sides, Sand Sport Super Show 2016, Chevy, Dodge, trucks, ford on September 13, 2016 by Josh Biggers.